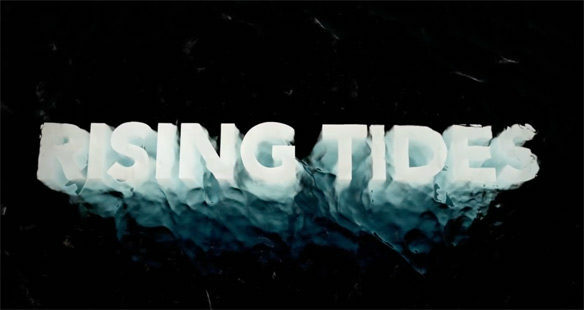 Rising Tides explores the topic of coastline erosion, showing what has been done in the past, what is being done now, what worked, what didn’t and what the coastal areas can expect in the future. 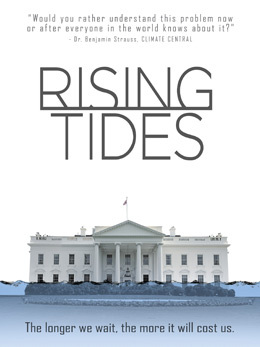 Filmed along some of the United States’ most threatened coastlines – Florida, North Carolina, and Southern California– as well as in France, the Philippines and India, the directors interviewed a vast range of scientists, environmentalists, business owners and government officials. The experts concur that the combination of glacier melt, thermal expansion of sea water and plate tectonics coupled with the impact of man-made erosion due to developments too close to the shores, are to blame. A 2012 N.O.A.A. publication, estimates that over 123 million people or 39% of the nation’s population lived in coastal shoreline counties.